Did you ever pass a dutchie ? what is a durchie? a little dutch man? Dutchmen mostly are about the tallest men in the world... I'm about 6 foot 4 (2 meter). methuzelah: what is a durchie? a little dutch man? in America its a tomata? in Europe its a tomato ? does it bring the tomato any justice ? PeKaatje: Dutchmen mostly are about the tallest men in the world... I'm about 6 foot 4 (2 meter). is the weed more potent now a days 2019? pedro27: in America its a tomata? in Europe its a tomato ? a pull of a dutchie can make a mind wonder..! pedro27: Did you ever pass a dutchie ? I thought the thread subject was ‘pass the douche.’ I know what that is but what is a dutchie? galrads: I thought the thread subject was ‘pass the douche.’ I know what that is but what is a dutchie? It has to do with "pot"
A "Dutchie" is a Jamaican cooking pot. Yep….may, many moons ago, when I was a teenager, I passed a few. I remember having one the night before an exam at school, and although I didn't study for it, I got the highest grades in the class. 6 foot tall & micro p*nis & mindless personality! 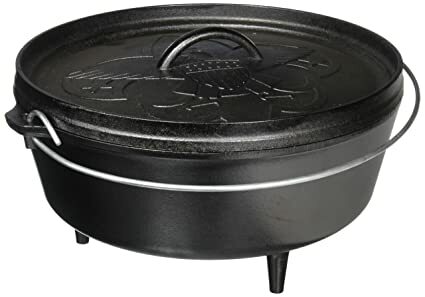 A "Dutchie" is a Jamaican cooking pot, and while there's not much reason to pass one around, it was an acceptable substitute for the original lyric: "Pass The Kutchie," Kutchie being Jamaican slang for a pot that holds marijuana.